Elecampane Essential Oil is derived from the plant of elecampane, which commonly grows in Europe. It has also grown in various places around Asia and America. The elecampane plant typically grows on rocky and wet ground. They are commonly seen on roadsides and pastures. The plant is also known for its other names, including wild sunflower, scabwort, aunee, elf dock, and velvet dock. Elecampane is a perennial plant is believed to have grown on the area where the tears of Helen of Troy fell. The use of Elecampane Essential Oil dates as far back as over 2,000 years ago, although not all was documented properly. Extensive research on the medicinal use of elecampane were made as early as 1804 and proven its several benefits. Some of its early uses include the treatment of scabs on sheep, and the treatment of horses’ pulmonary problems. Ancient Romans on the other hand used the essential oil, which is commonly harvested during the autumn season, to treat gastrointestinal problems. It was later on added as an ingredient in a wine called Potio Paulina. Elecampane Essential Oil contains inulin, which is a starch that is present on most herbs, fruits, and vegetables. Inulin has been proven to aid in weight loss, relieve constipation, and regularize the level of blood cholesterol and triglyceride, which is why it has been used in the field of alternative medicine for a long time. The use of medicinal plants, such as elecampane, has been practiced since the ancient times by Greeks, Europeans, and Romans. During the medieval times, it was used as the main ingredient in producing digestive wine. Ancients writers and poets also mentioned about this herbal plant in their works. It was also popularly used in Chinese and Ayurvedic medicines. 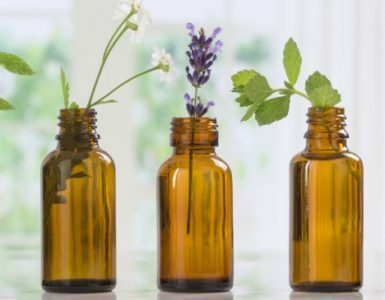 There are various benefits that one can get from the use of the plant’s essential oil, including the treatment of pulmonary issues and digestive problems. Some of the properties that it is known for are antibacterial, and antifungal. Elecampane is also rich in various nutrients, minerals, and vitamins, including sodium, iron, iodine, magnesium, and calcium. Other compounds include niacin, selenium, beta-carotene, vitamin B5, vitamin B12, and vitamins E, C, and A. A 2007 study made in Ireland’s Cork Institute of Technology revealed that elecampane was effective in killing MRSA or Methicillin-resistant Staphylococcus Aureus. This bacterium causes infections that are difficult to treat, as it is resistant to antibiotics. Elecampane Essential Oil as Antimicrobial and Antibacterial. Its antimicrobial and antibacterial properties make it a huge help in boosting the immune system. It protects the body from the attack of various diseases and foreign organisms. It can be applied in the skin to prevent the spread of infection or used with a diffuser to kill bacteria around the room. Elecampane Essential Oil as Expectorant. It removes the mucus that developed in the respiratory tract, allowing it to be expelled outside the body, making it easier to breathe. It also has anti-inflammatory properties that are beneficial and effective in easing asthma and bronchitis symptoms. Elecampane Essential Oil as Stimulant. It stimulates the proper function of all parts of the system, including the proper oxygen and blood follow. This essential oil can also help release toxins in the body, which is good for general health. It also improves the metabolism that is good for those who would like to lose weight. Elecampane Essential Oil as Diuretic. This is a good option for treating water retention, especially for expectant moms. Since it promotes frequent urination, toxins are flushed from the body. This also prevents urinary tract infection and helps in weight loss. Elecampane Essential Oil as Digestive Health Agent. It improves the digestive health in general and treats digestive problems. It can remove intestinal worms, improve digestion, and settle stomach. Elecampane Essential Oil as Antiseptic. It is added on products or treatments that are used for oral care because of its antiseptic and antibacterial properties. It’s also a common ingredient in mouthwashes and toothpastes. Elecampane Essential Oil as Astringent. It is effective in protecting and toning the skin, making it look fresher and younger. It also removes dark spots and prevents wrinkles. Elecampane Essential Oil as Wound Treatment. This essential oil can help in healing wounds, as well as blisters. It can also treat rashes, gout, and hemorrhoids. It is best to consult your doctor before deciding to use this essential oil. One of the side effects of its use is drowsiness, which is why it should not be taken if you are on sedatives. Other side effects of using this essential oil are diarrhea, stomach pain, and vomiting. If you are allergic to the plant, it is not recommended to use the essential oil. Inhaling. It can be added on diffuser or warm water for aromatherapy. Massaging. It is usually added on carrier oil for massaging. Ingredient for Perfume. 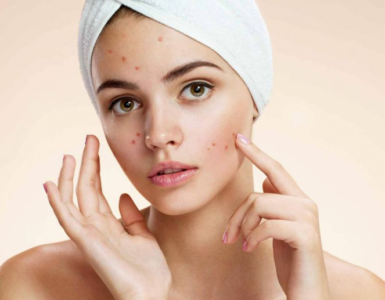 Aside from being a common ingredient on perfumes, it is also added on anti-acne and oral care products to make them more effective. Dressing. This can also be added on your salad as a dressing. Elecampane Essential Oil is extracted through the process of steam distillation. The root and leaves of the elecampane plant are subjected to the heat of the steam until the essential oil is extracted. It is not volatile to heat unlike the other components of the plant. With controlled temperature, the oil can be successfully extracted without burning it. Elecampane Essential Oil is used as an expectorant and treatment for digestive problems. Follow this recipe to treat cough and digestive concerns, or to improve your overall digestive health. Put the herbs in a mason jar that comes with a lid. Bring 2 cups of water to boil and transfer it to the mason jar containing the herbs. Cover the mason jar with the lid and let the mixture sit for half an hour. Strain to get a cup of tea. Warm honey on the stove. Add one cup of tea on the honey and combine well. Add in the brandy and mix all ingredients well. Take 1 tsp of the syrup every 3 to 4 hours to treat cough or digestive problem. You can buy Elecampane Essential Oil at your local essential oil shop or on health stores. 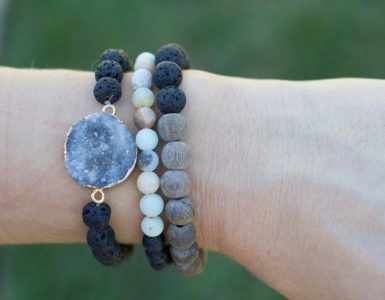 Another alternative is to purchase online. There are manufacturers and online stores that offer Elecampane Essential Oil. Moon Magick is one of the trusted brands of this essential oil. Even doctors recommend the use of Elecampane Essential Oil. The Anglo Saxons used this plant for treating different kinds of skin problems, including leprosy. They also used it for the general improvement of their health. American Indians use it to cure infections on lung and tuberculosis. Chinese people on the other hand use it in preserving foods, while Japanese people use it for making perfumes. 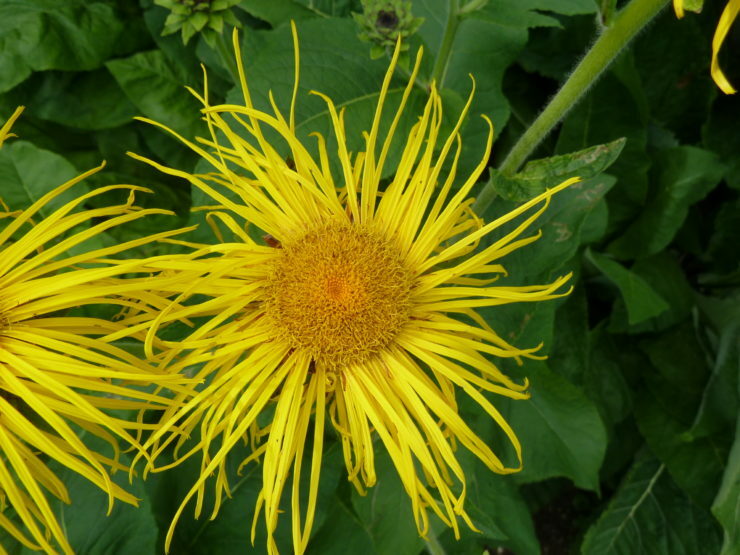 The US Pharmacopeia lists elecampane as a medicinal herb.